AMEN Tom! 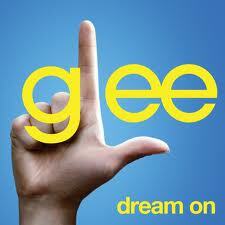 Love everything you say about Glee. So fun to see these kids who portray the ones who are "on the fringe" in so many schools. I've never watched Glee but people in my church choir love it. I'm watching too much political stuff and world news that puts the weight of the world on my back. I'll be checking Glee. Thanks for sharing your thoughts and experiences as a teacher and coach.